Lest you wonder what it’s like to live with boys. chaos. at least 90% of the time. 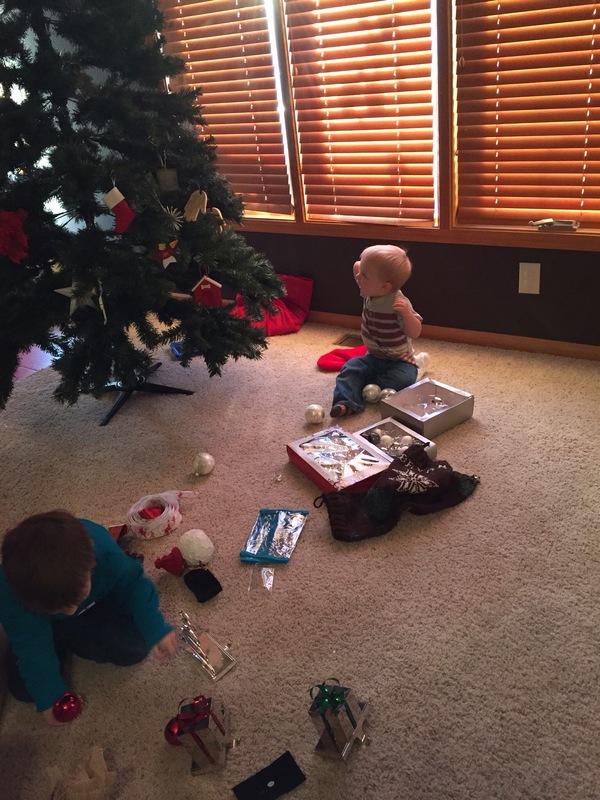 This entry was posted in Baby, Family, Maximus, Motherhood, Quinten and tagged Christmas with kids by Kyley Leger. Bookmark the permalink.